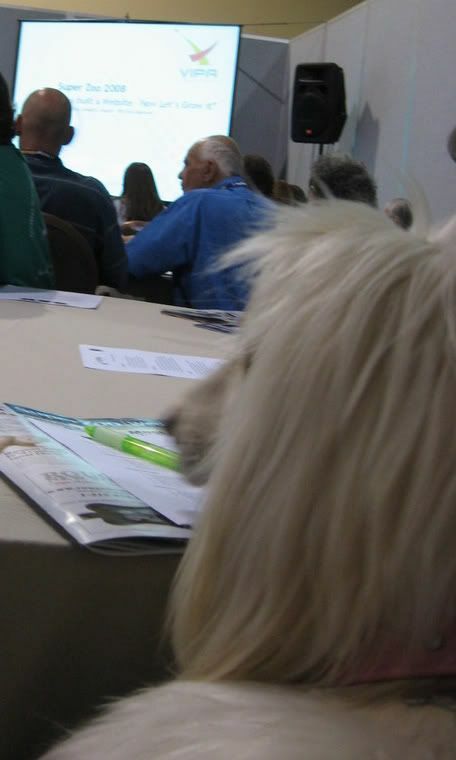 Left: Queen (Afghan) pays attention during a seminar at Super Zoo 2008 in Las Vegas, Nevada. 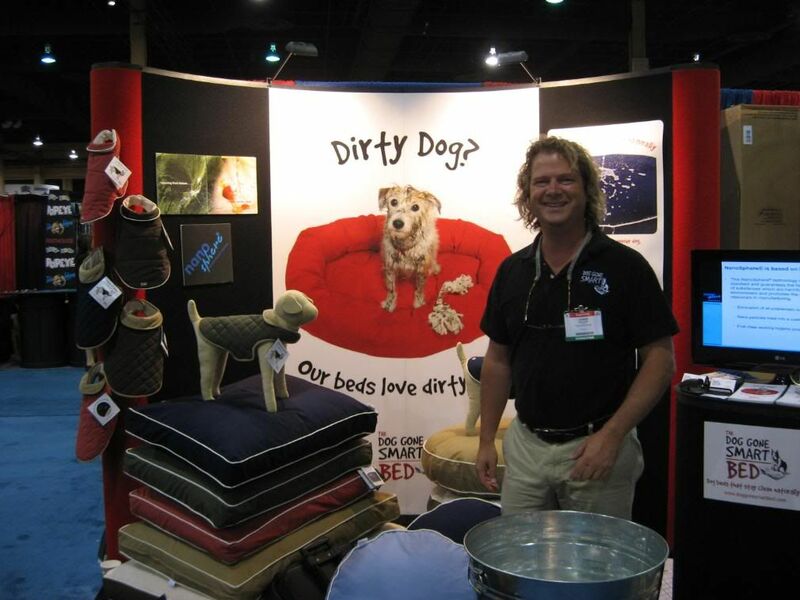 Last week we attended the annual pet trade show, Super Zoo which is now held in Las Vegas, Nevada. I have to admit that I am still recovering from the long days on the show floor and the industry hosted parties at night. The good news is that I found some great new products and will be sharing some of them with you over the next week or so. One of the nice things about the show is that I get to connect with people I only seem to get to see about once a year since I no longer do loads of shows or conferences. For instance, I always look forward to seeing Joe Markham–the founder of Kong. I’ve known Joe for about twenty years now. He is one of those people who triggers an immediate smile on my face. Above: Chris Onthank promotes his Dog Gone Smart Beds at Super Zoo. In 2006 I met Chris Onthank. At the time he was just launching his Dog Gone Smart Beds. Of course, I was thrilled to hear this year that his products are doing well and that he now has dog jackets available (made with the same technology). Just what is so special about his products? They repel dirt and moisture using nanotechnology. 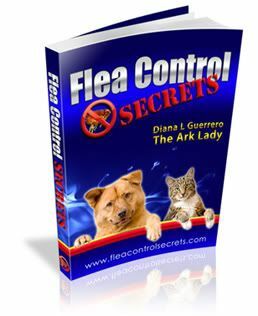 Watch the Dog Gone Smart Bed demo video here to learn more. When we met we immediately began talking about training and behavior–certainly one of my favorite topics. If you live in the Connecticut area you might want to catch Chris Onthank’s behavior series on Instinct and Learning that starts this week.